The most direct and responsive way to contact us is by phone. 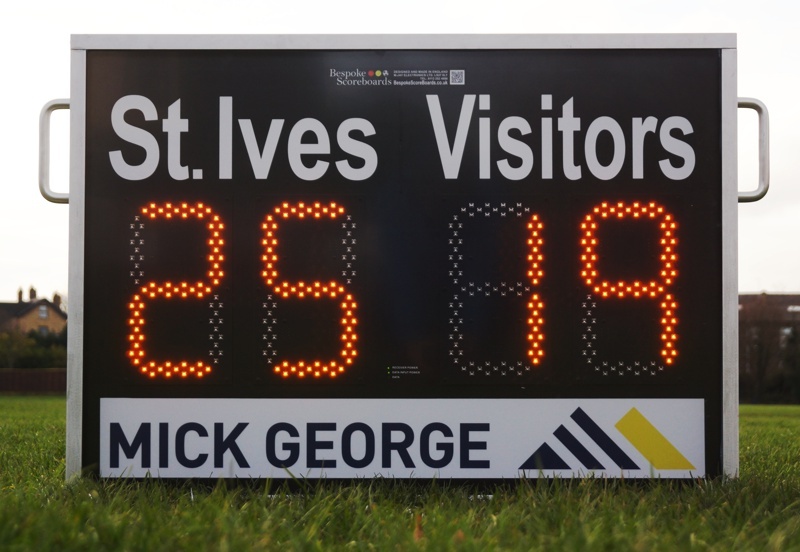 We're only a small team, and there's a very good chance you'll be talking directly to the person who designed and manufactured your scoreboard. Don't worry, we won't pass your details onto anyone else. We won't hound you either, just call you back to answer your questions.